I recently had the pleasure of bumping into some of my Canadian friends at a Law Enforcement conference. 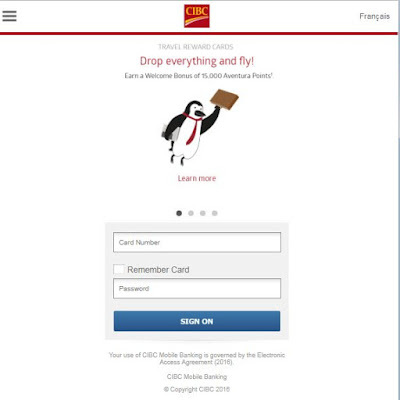 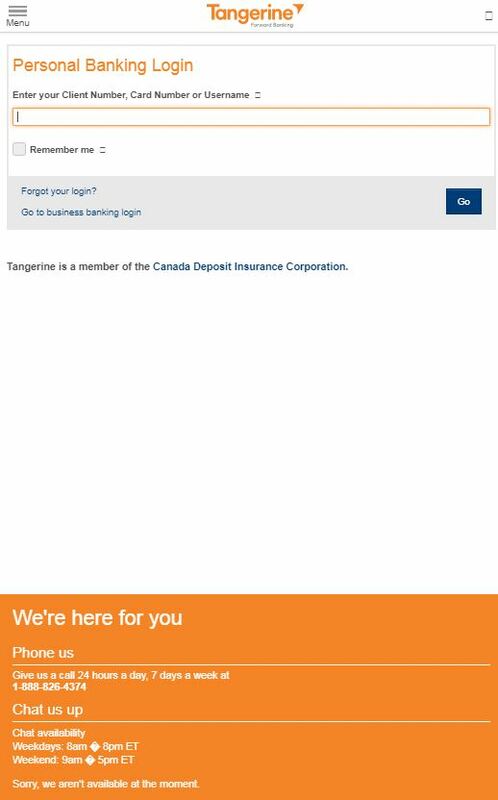 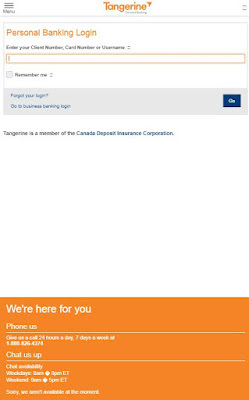 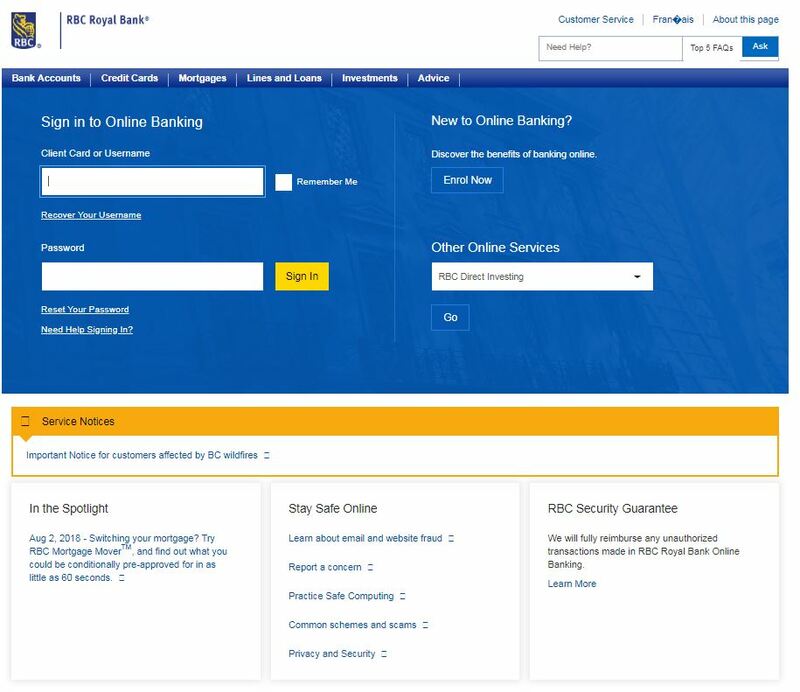 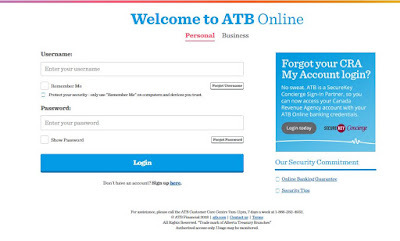 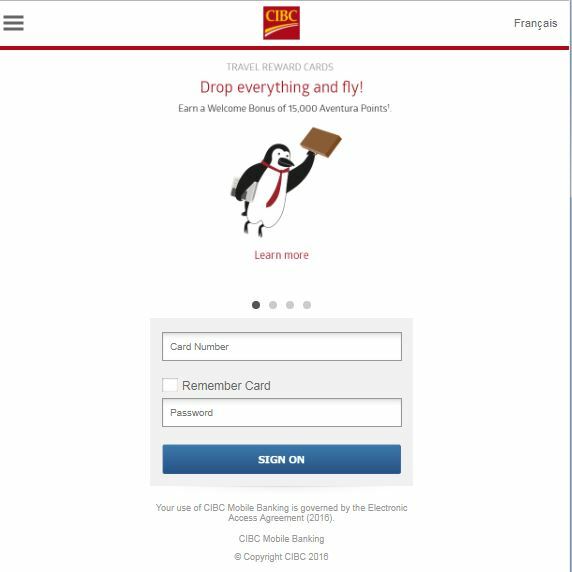 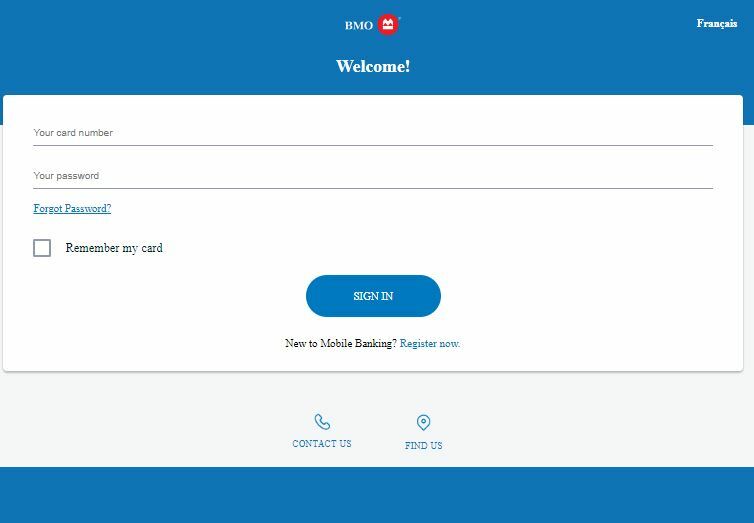 So when I saw someone mention a "National Bank of Canada" phish, I thought I would pull on the string a bit and see if it was actually an "Interac" phish. 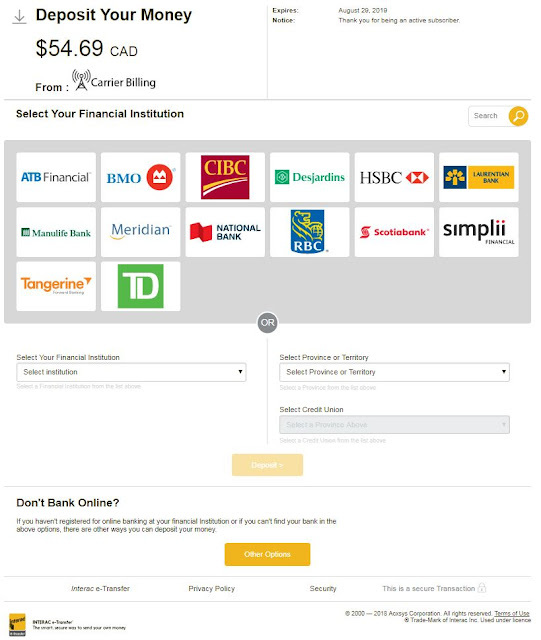 Interac is a system for easily sending money between different Canadian banks. 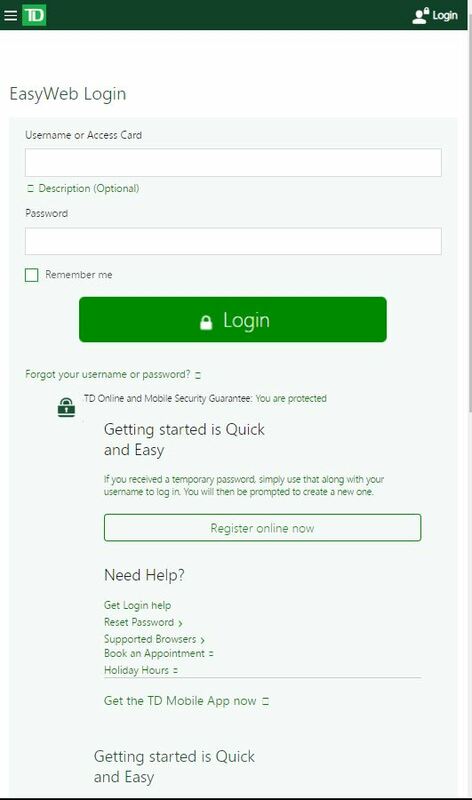 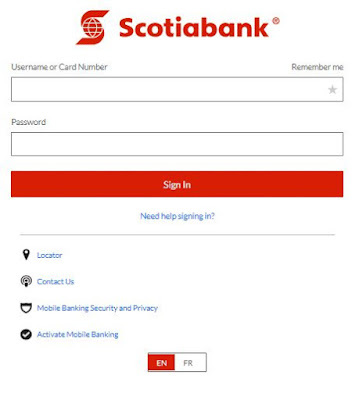 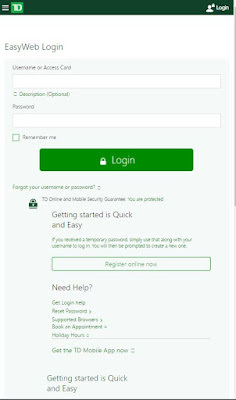 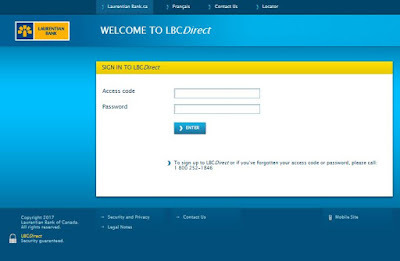 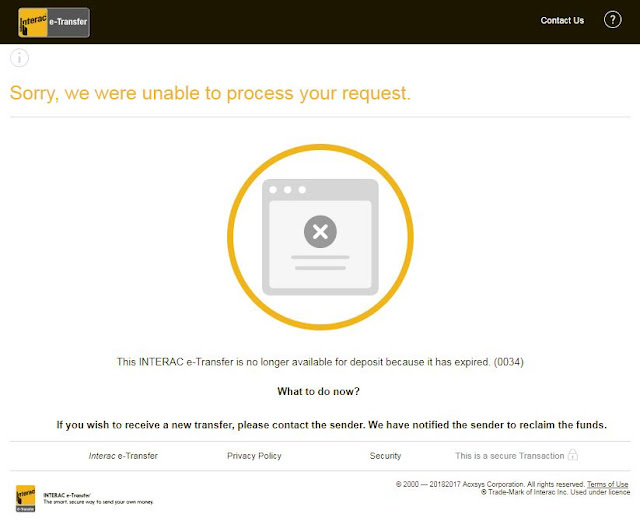 The phishers love it, because by imitating Interac, they can steal login information from any Canadian, regardless of where they bank. 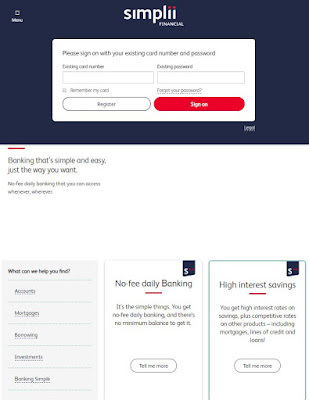 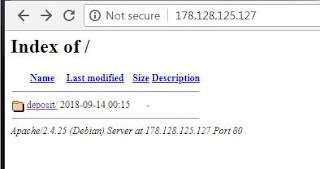 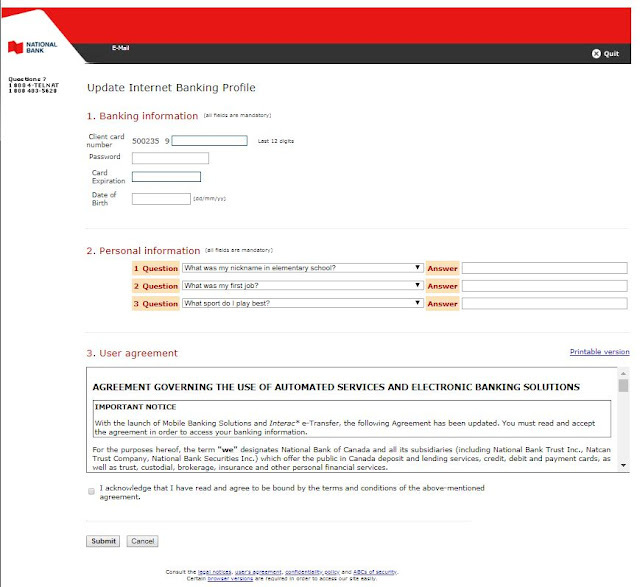 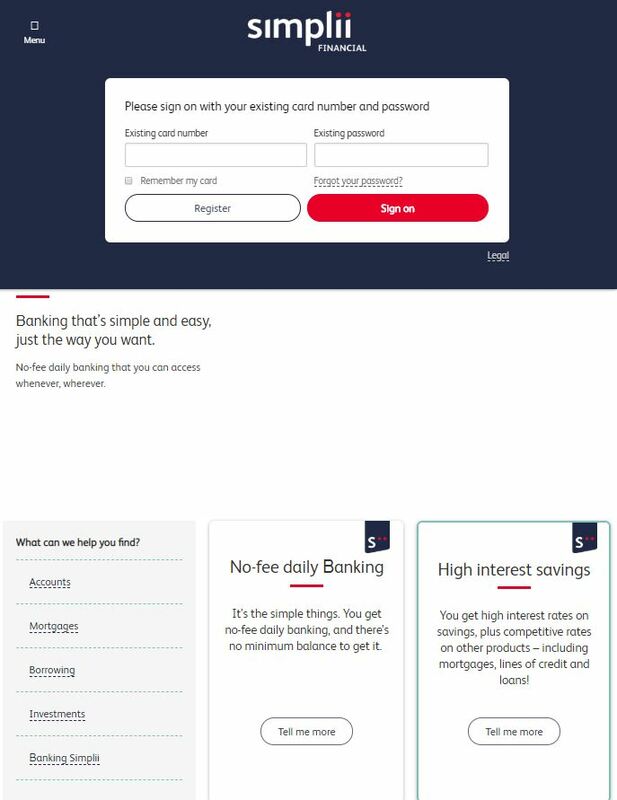 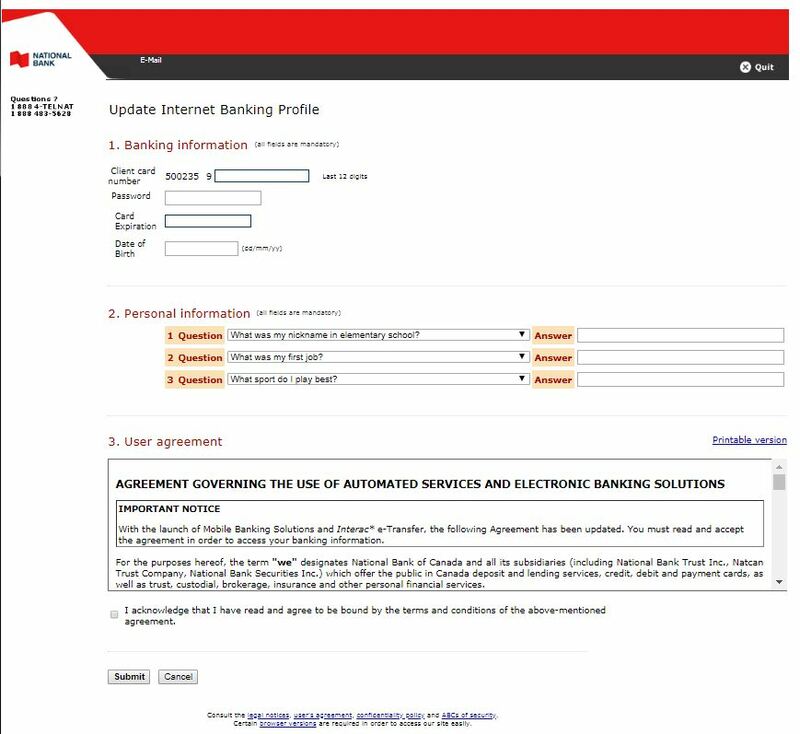 By walking up to a higher directory, sure enough, the National Bank of Canada phish was just a tiny part of an underlying Interac phish hosted at 178.128.125[. 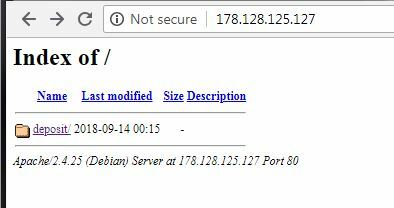 ]127, a Digital Ocean box in Kalívia, Attiki, Greece. So, my Canadian friends, if you get an unanticipated request to deposit funds to your account via Interac, you might want to delay accepting that deposit!